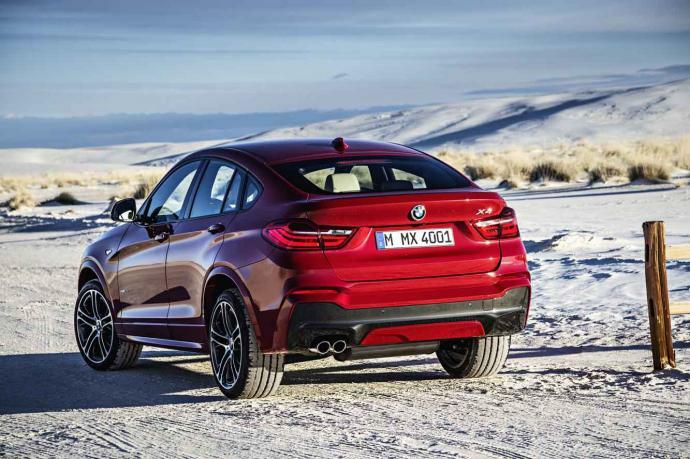 The more 'petitie' version of the X6, the BMW X4 incorporates the strengths of his elder with an added sporty design. 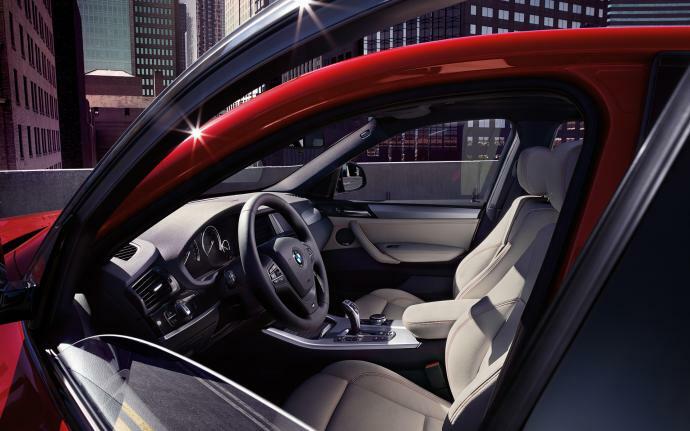 On the technical and practical side, the BMW X4 draws from the X3 with beautiful finishes and a considerable. 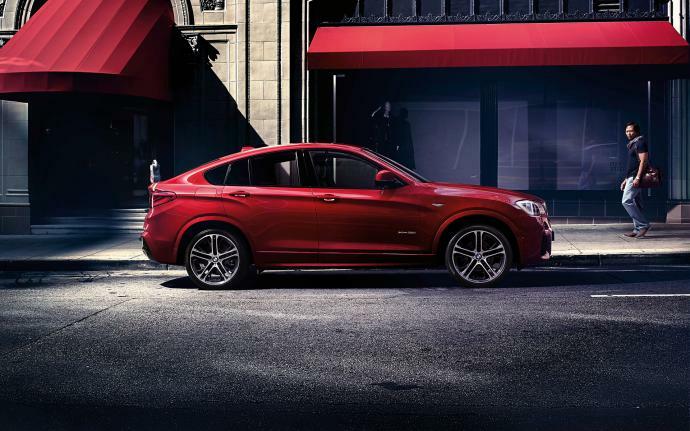 Hire BMW X4 with Luxury & Services Rent in Courchevel, Megeve, Chamonix, Val d'Isere and throughout the French Alps. 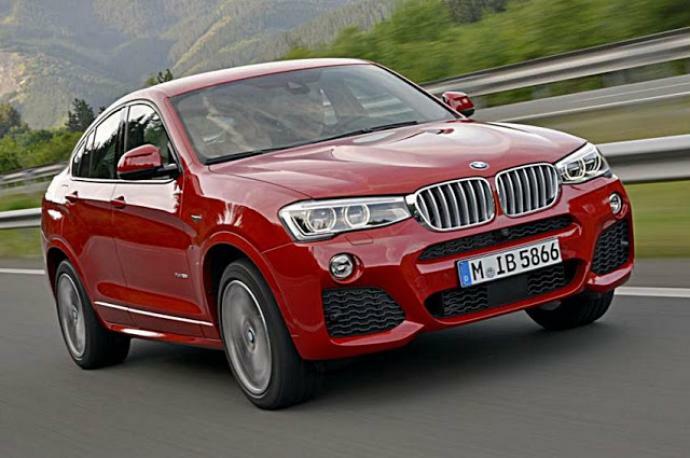 BMW X4 rental is also available throught Europe, France, and Italy at airports of Nice, Geneva, Chambery, Grenoble and also throughout France in Paris, Nice, Cannes, Monaco and St Tropez.